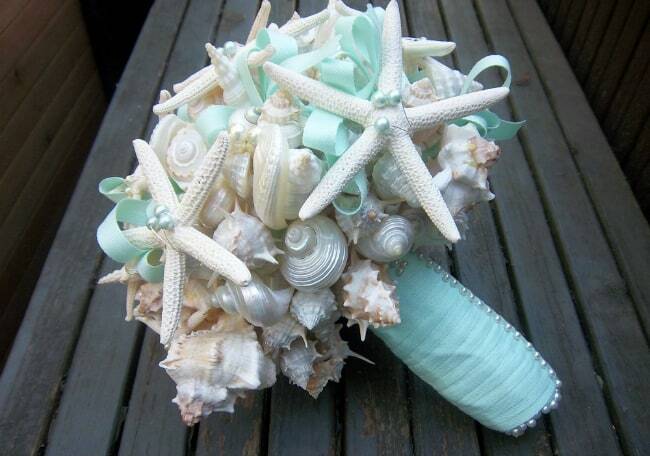 Your beach wedding bouquet will make a statement about your personal style and more importantly, it will show up in all your pictures, so you should choose a bouquet that you will absolutely love! The options can be overwhelming, especially when you’re planning from a distance and can’t visit the florist ahead of time. You might be asking yourself, “How do I choose?” If you have a favorite flower, the choice should be easy. 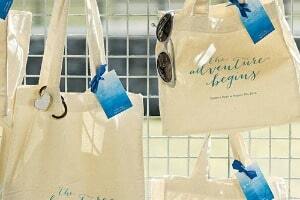 But if you’re starting with a blank slate and have no idea where to begin, here are some tips to help you out. 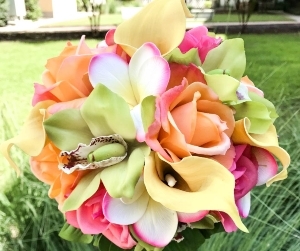 Your bouquet will tie together your entire color scheme so it’s important to keep in mind your bridesmaid dresses and the rest of the decorations when choosing a color for your bouquets. 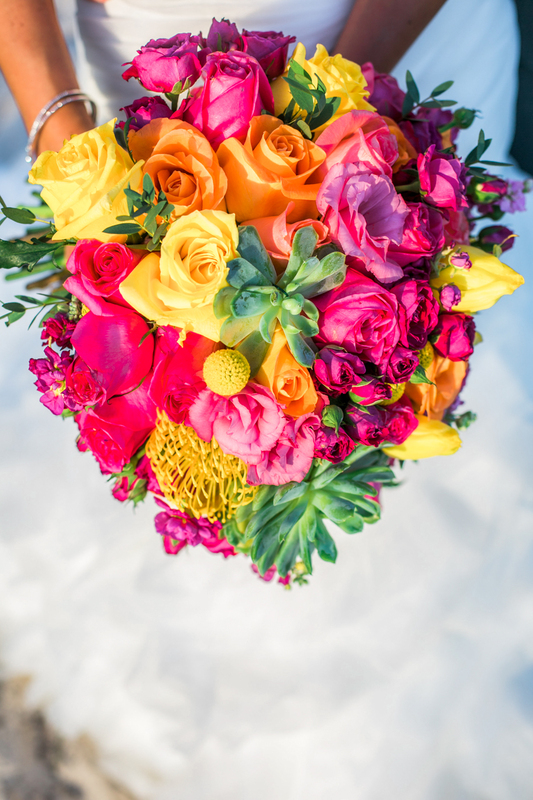 If you don’t already have a favorite color, consider bold colorful blooms because they look stunning and really pop against the ocean backdrop. If you want something more simple, you can go with something more monochromatic or even white, and add color with small accents like rhinestones, shells or ribbons. 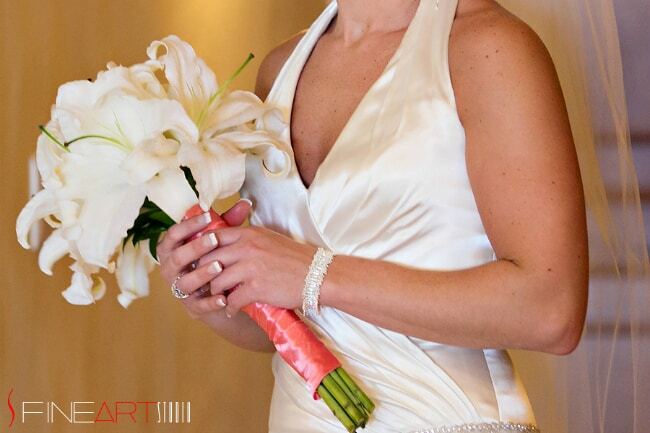 When choosing a bouquet, you should consider everything from the dress to the venue and even your figure. 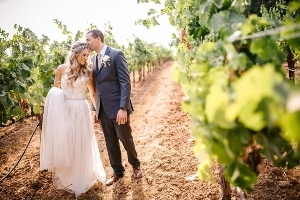 For example, if you’re very petite, a very large cascading bouquet will probably be so overwhelming that it will hide your figure (and that dress you spent so long picking out). 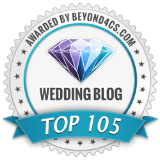 But at the end of the day, you should choose a bouquet that matches your overall style and personality, even if it’s not something that you would normally consider a “beach wedding bouquet”. 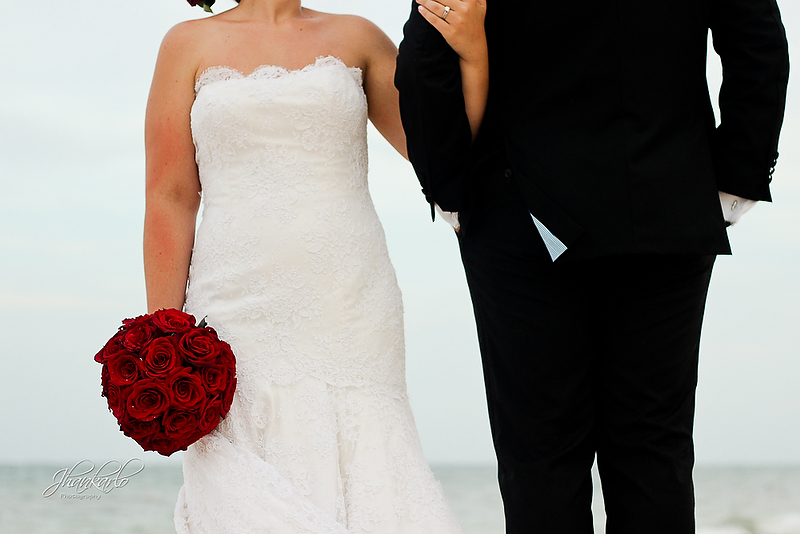 The bride pictured below chose black magic roses for her bouquet, and even though it wasn’t beachy, they looked absolutely stunning against the ocean backdrop. 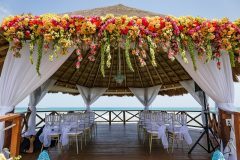 When you choose the flowers for your beach wedding, it’s important to find some that can withstand very warm, humid, tropical conditions along with beaming sunlight and wind. 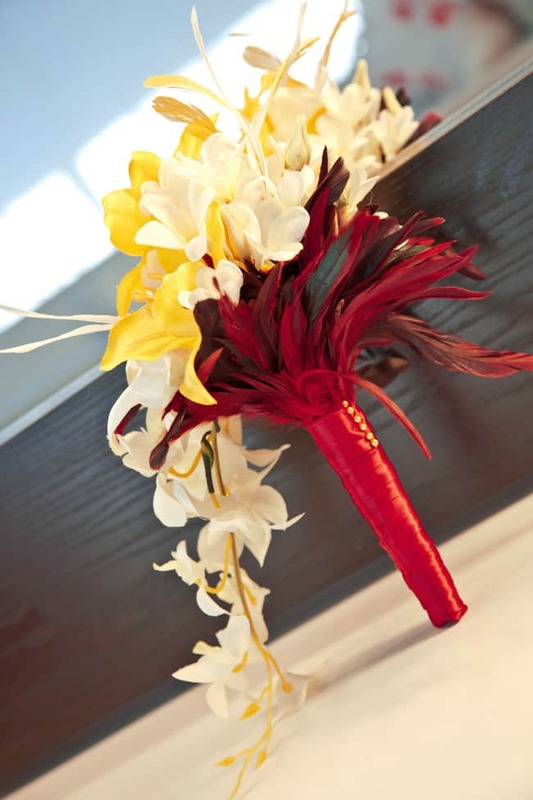 Some examples are Ginger, Orchids and Plumerias. 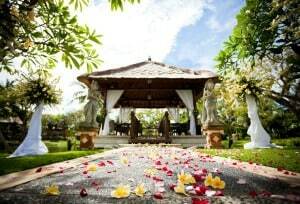 If you’re on a tight wedding budget, be flexible with your arrangements. Certain blooms like Cymbidium Orchids are expensive, while lavender, daisies or even artificial bouquets can be more affordable alternatives. If you want to save money, you should stick to the flowers that are native to your destination or in season. 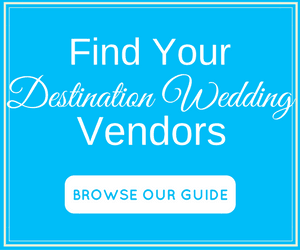 Most countries won’t allow you to bring fresh flowers through customs, so your best bet is to either choose a local vendor or carry a travel-ready beach wedding bouquet. Here’s some helpful advice and things to consider. 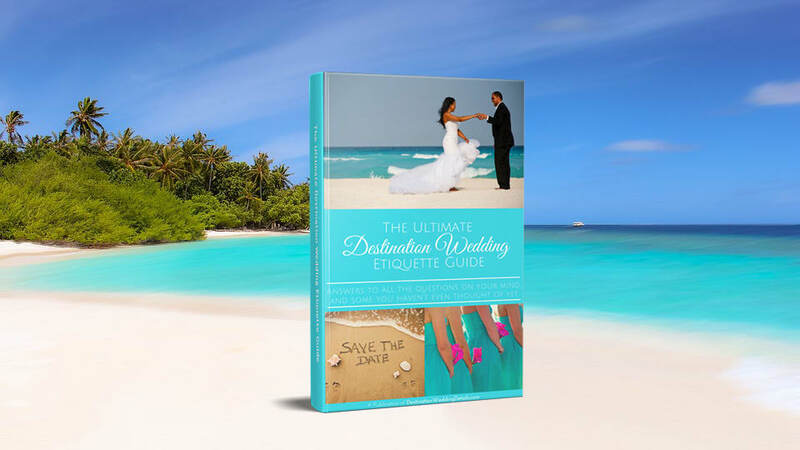 The good news is that most destination wedding packages will include your bouquet. The not-so-good-news? 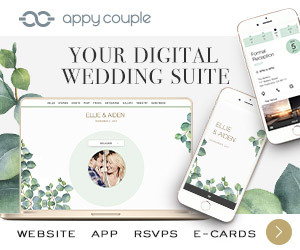 The options they present might not be exactly what you always dreamed of. 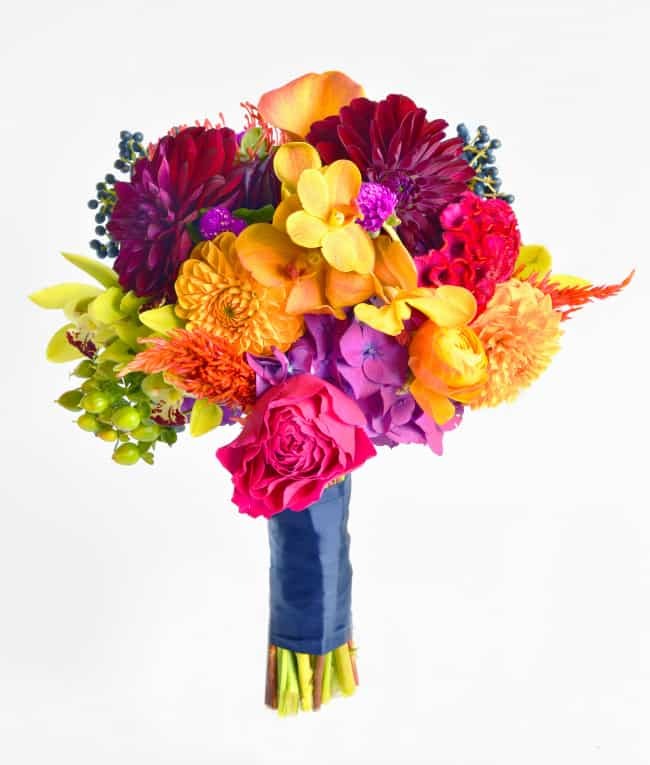 If you don’t like the bouquets that are included in your package, don’t fret! 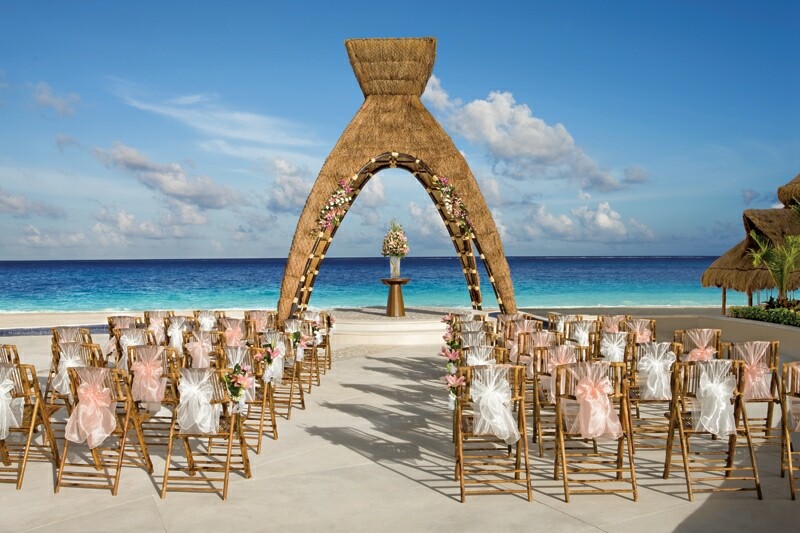 You can always send your resort or coordinator a picture of a beach wedding bouquet you do love, and ask if they can replicate it. 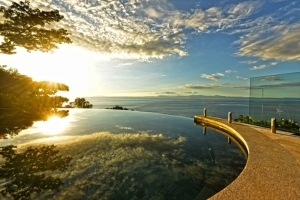 Often times they will be able to, but might charge you an additional fee, depending on how elaborate it is. 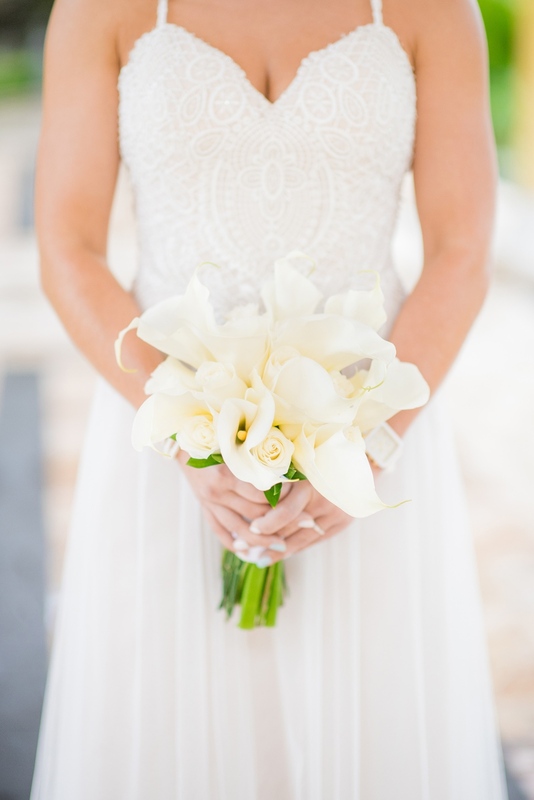 Calla Lilies are perfect for a beach wedding because it’s a strong flower that can withstand the heat. 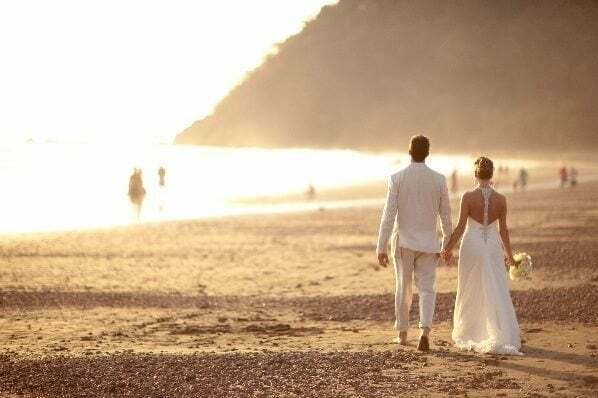 And it’s timeless so it’ll look great whether you’re having a modern, laid back beach wedding or a more formal celebration. I happen to be a little biased, because this is the flower I used for my very own beach wedding bouquet. The most common color for Callas is white, but this beautiful flower comes in other colors too, like yellow, orange, red and even a dark shade of purple. 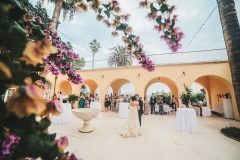 Real Touch Flowers are also very popular amongst many destination brides because they look so real you have to see and touch them to believe it – and you get to keep them forever! Another bonus? 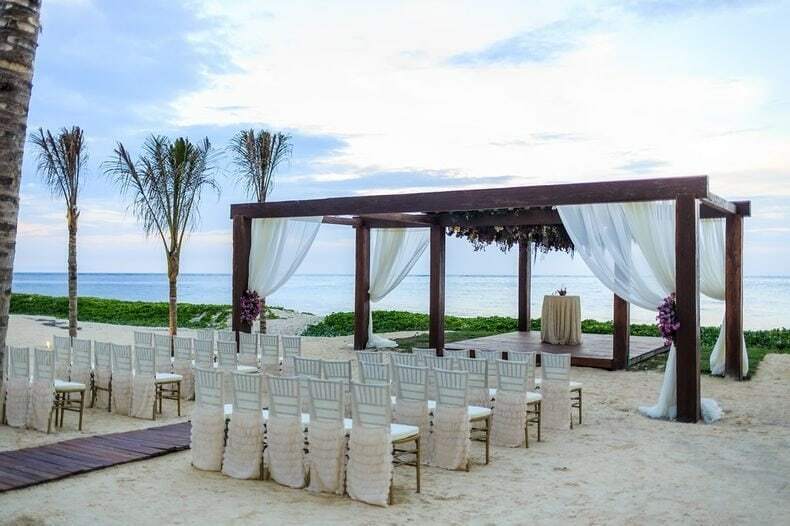 You get to be in control of how your arrangements will look instead of leaving it up to the resort or local coordinator. 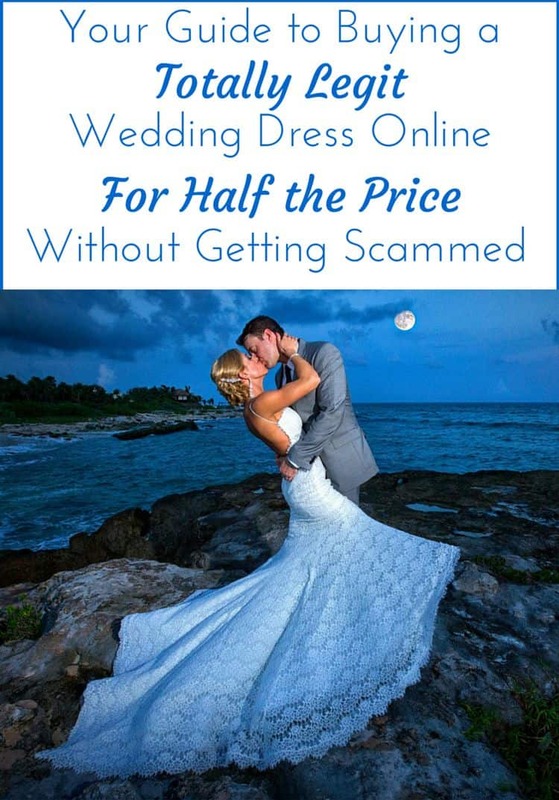 That’s because most retailers who sell real touch beach wedding flowers, will send you pictures of your bouquets so you can approve them before they’re shipped. 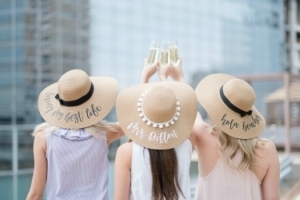 That way, you’ll know exactly what to expect on your big day! 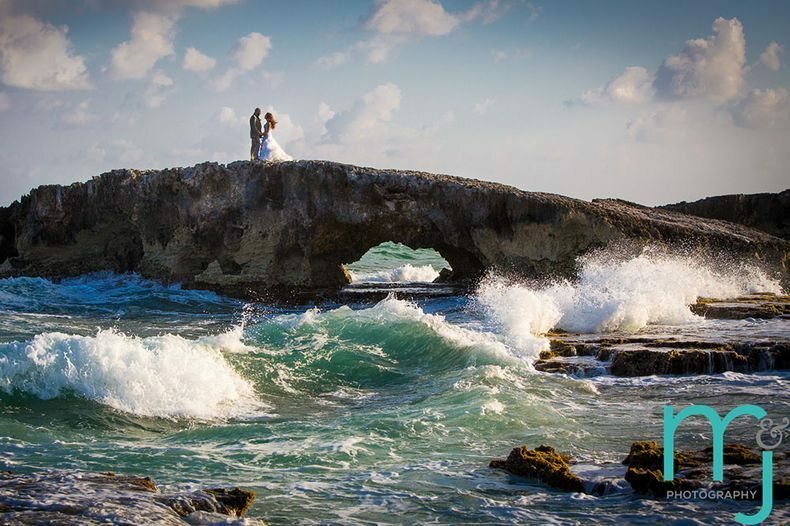 One of the fun parts of planning a destination or beach wedding is the opportunity to get away from tradition and add some really unique and creative touches to your big day. 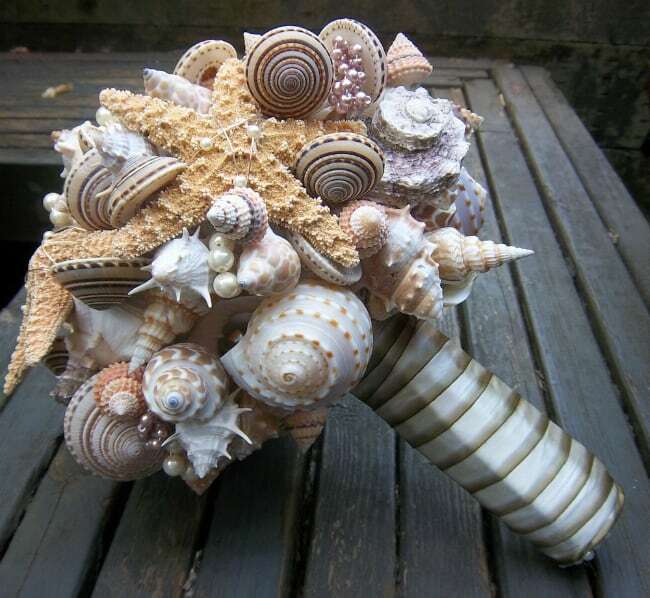 A fun option is to order an artificial bouquet you can travel with like brooch bouquets, or the seashell beach wedding bouquets pictured below. The two bouquets shown above are hand-made to order on Romantic Flowers via Etsy. 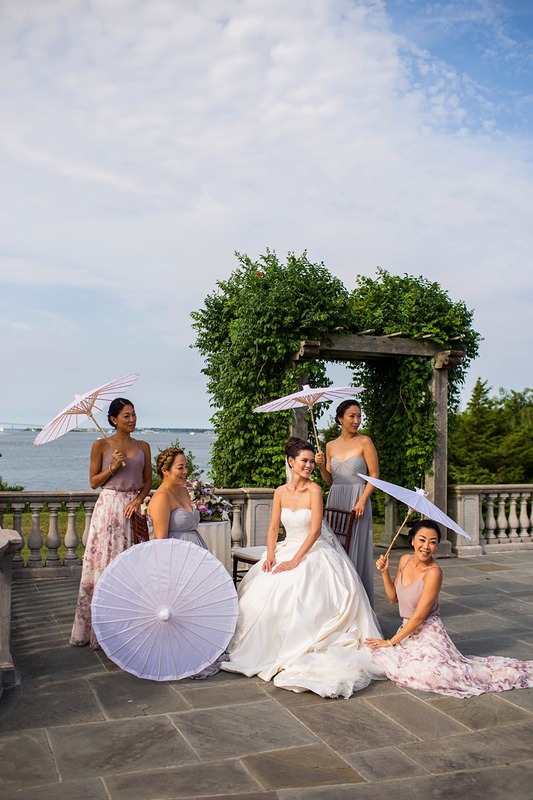 For something really unique and creative that can easily be pulled off at a destination or beach wedding, forget a bouquet and carry a parasol down the aisle! 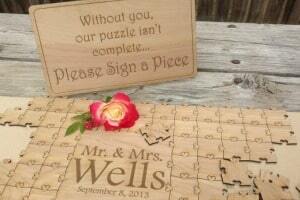 These are so fun and come in any color to match your theme and decor! 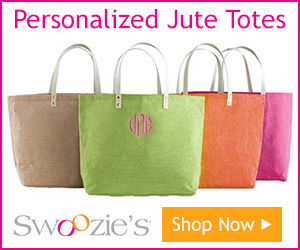 You can even have yours monogrammed for a more personal touch.